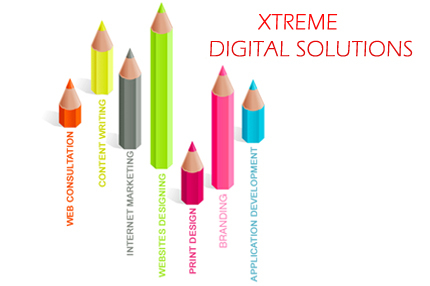 Xtreme Digital Solutions is a young and dynamic firm of passionate people. 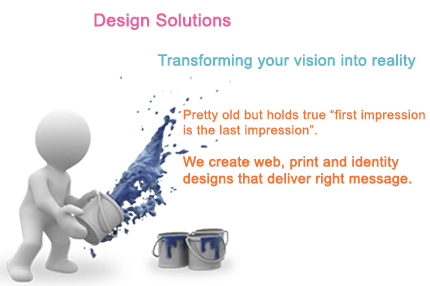 We believe, if you have ideas and courage to bring them to life, then you has it all. We have a passion to grow and if you think you can be crazy like, think out of the box, can break rules and norms and have passion for creativity then you are most welcome to team XDS. Team XDS is a diverse mix of creative designers and content writers, intelligent developers/programmers and online marketing experts. So, if you can create magic with words, have the courage to bring ideas into lively designs, have passion for coding and hunger for top search engine rankings, then you are the “one” for dynamic and growing team XDS. Check out latest openings with us. Link building skills (one way/reciprocal) – Directory submission, Article submission and Press Release submission. 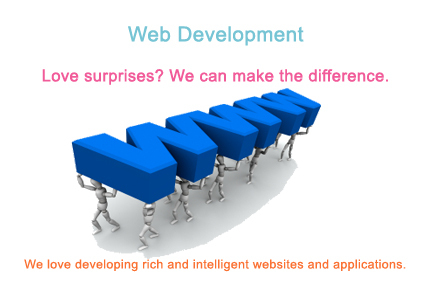 Link building / exchanging with websites from same niche. 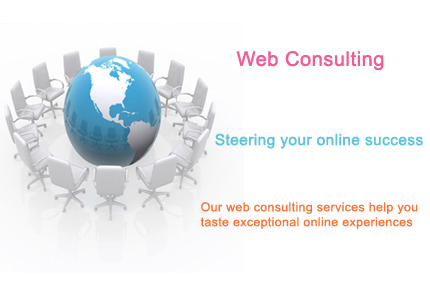 On page and Off Page optimization, Research and Analysis, Social Networking and Site monitoring. Active in blog and forum commenting. 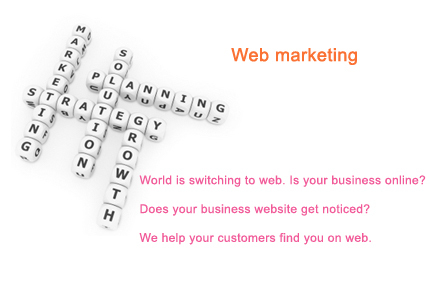 Knowledge of Social media optimization (SMO) / Social Media Marketing (SMM). Good knowledge of on page and off page optimization process. Well versed with social bookmarking sites. Proficiency with directory submission & article submission. Candidates should have a high level of creativity with a strong command over designing tools. Candidate with highly creative designing skills will be preferred.